I have to say the magical product swap is one of my favorite blogger events! Not only do you get the opportunity to see some great products, you also get make a new blogger friend! My swap partner this time around was Mrs. Parisi from Mrs. Parisi's Kindergarten class. She and her students have been working on dinosaurs for the last couple of weeks...she has some super cute ideas on her blog. 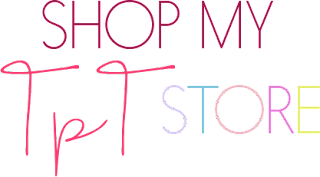 Her TpT store is FULL of great activities! It took me a while to pick just one item...I finally decided on her Living Things Poster set. I knew that was a topic we were covering in our classroom soon. It was perfect! The main focus of the packet is a poster set. 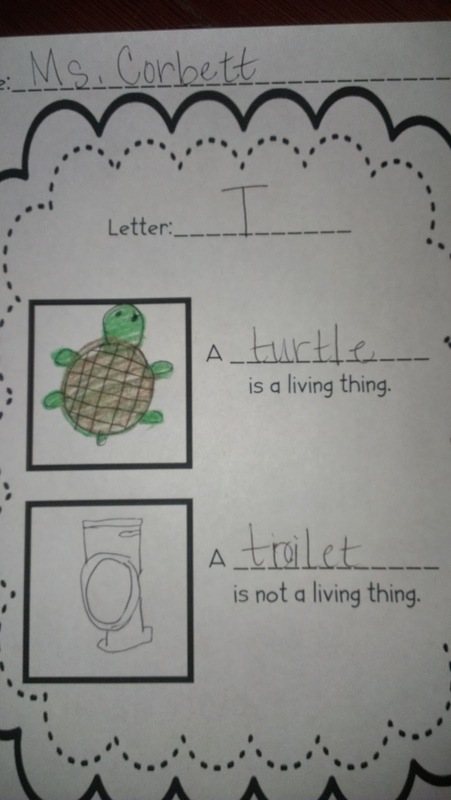 It features a living and non living item for each letter of the alphabet. It's the perfect example/non example for kiddos. 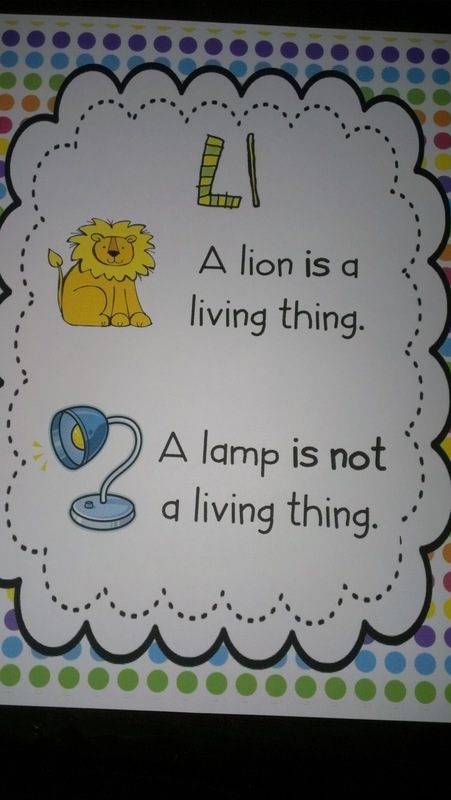 My kiddos had a lot of fun putting the alphabet in alphabetic order and reading the living/non living things. This one is my favorite...I love lamp! She also includes detailed posters that give specific information on the features of living things. This specific feature really threw my kids for a loop. 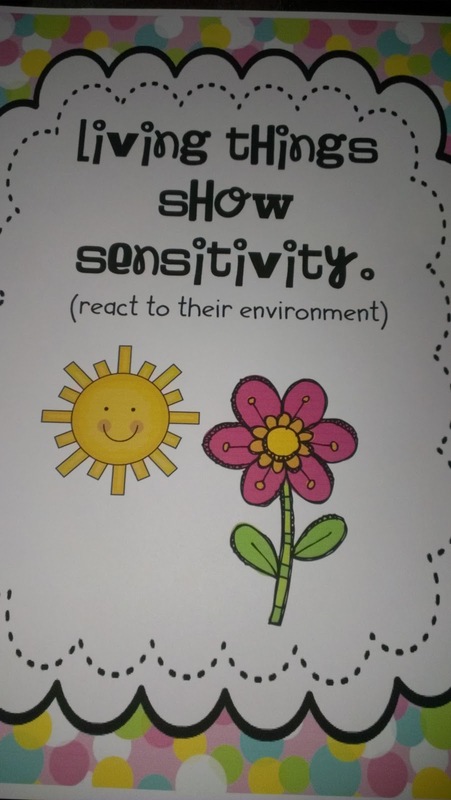 We had a long conversation about what sensitivity means, and that the flower isn't "sad" when it doesn't get enough sun...but that it is effected or sensitive to too much or a lack of sun. 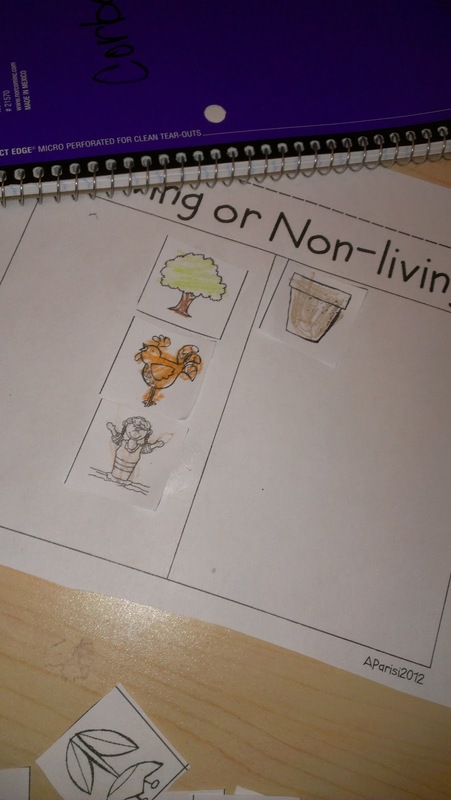 The set also includes a living/non living sorting game. 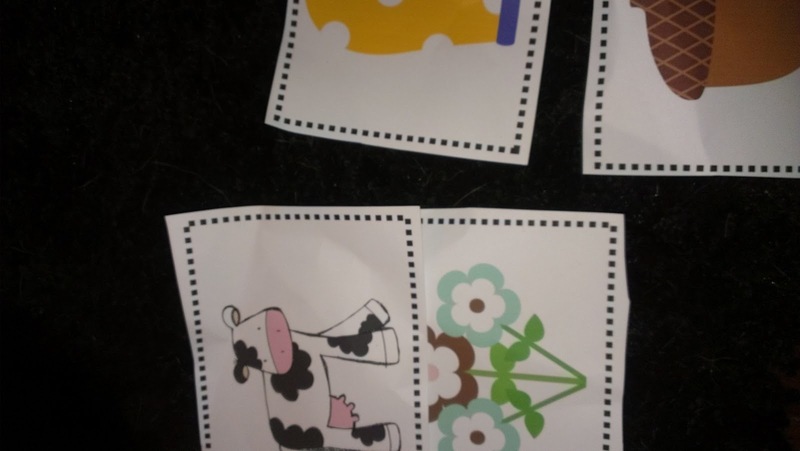 She includes headers and the kids sort the various pictures into the correct categories. To go along with this activity, she includes a t-chart recording sheet. There are a few pictures at the bottom at the sheet. Students color, cut and glue the pictures into the correct category. I had my kiddos glue their work into our Science Journals and used it as an end of unit assessment piece. 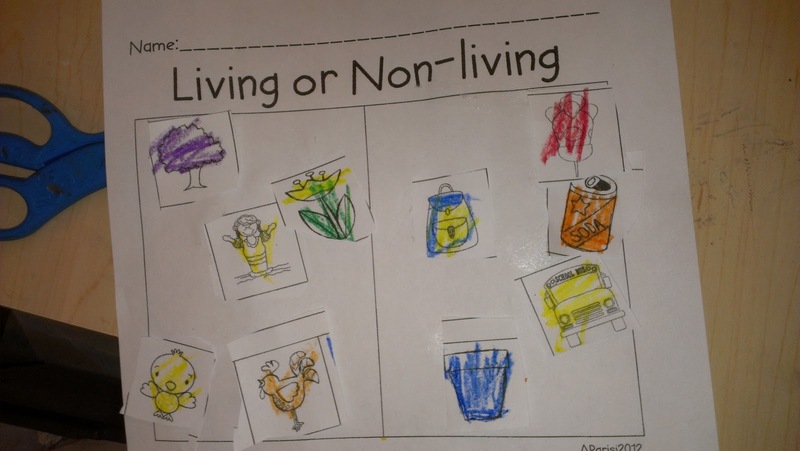 Mrs. Parisi also includes a sheet where kiddos can choose their own letters and write about a living/non living thing that starts with that letter. This was fun! We did it as a class first and I had students give me answers to fill in the blank. We choose the letter T....well see how the rest unfolds. They wanted me to draw poop in the toilet...I refused. I had a lot of fun with this packet! I think it was done really well and is really useful in any kindergarten class. I love the details and the colors. It was a fun and engaging unit. Thank you Mrs. Parisi! If you are interested in this or any other of her AWESOME activities, please check out her store here. 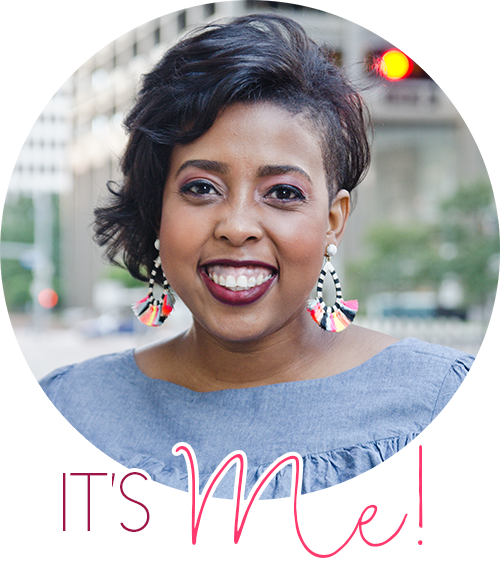 And don't forget to check out her blog and adorable dino activities by clicking on her button below. Vera, you were a great product swap partner! I got a GOOD laugh out of the poop in the toilet and the mermaid scenario! Wishing you well! Great review! Looks like a fabulous product! I just found your blog and Instagram through the Instagram Linky. TuTus are cute! :) I'm your newest follower.